iLoveDavao is looking for Provincial Contributors! 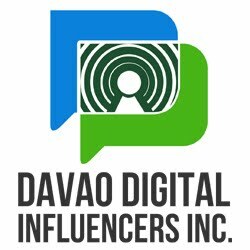 You must be a resident from any Davao Province to be considered. We need at least one contributor for each province. You will be writing articles about the province's culture, people, tourism industry, events and other interesting stories. We will pay the contributor on a per article basis. If you want to be one of the provincial contributors, please send us an email at glen@escapemanila.com with your expected remuneration for an article with not less than 800 words. We are very excited to receive your contribution!